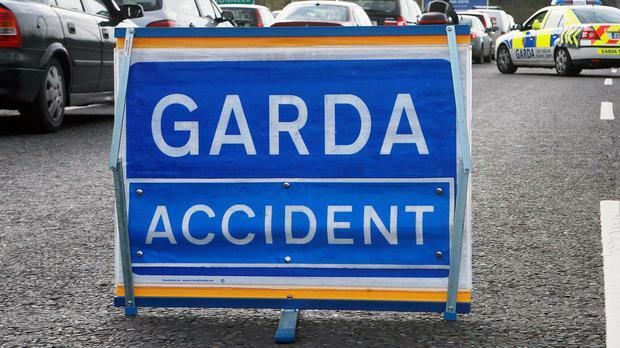 A man has been killed in a single-vehicle crash in Co Clare. The crash happened in the Castlefergus area at around 9.15pm last night. Gardai said from initial investigations it looks like the car struck a wall. The man - who was in his 50s - was pronounced dead at the scene. This stretch of road is closed to facilitate an examination by Garda Forensic Collision Investigators. The local coroner has been notified. Gardaí wish to appeal for witnesses to contact Ennis Garda Station on 065-6848106, the Garda Confidential Telephone Line on 1800 666 111 or any garda station. By Michelle Devane, Press Association A Fine Gael politician has rejected criticism of an all-party climate action plan, describing the measures as “transformational” and far from “baby steps”. By Michelle Devane, Press Association A girl has died and a boy has been seriously injured after a road crash in Co Galway on Easter Sunday.